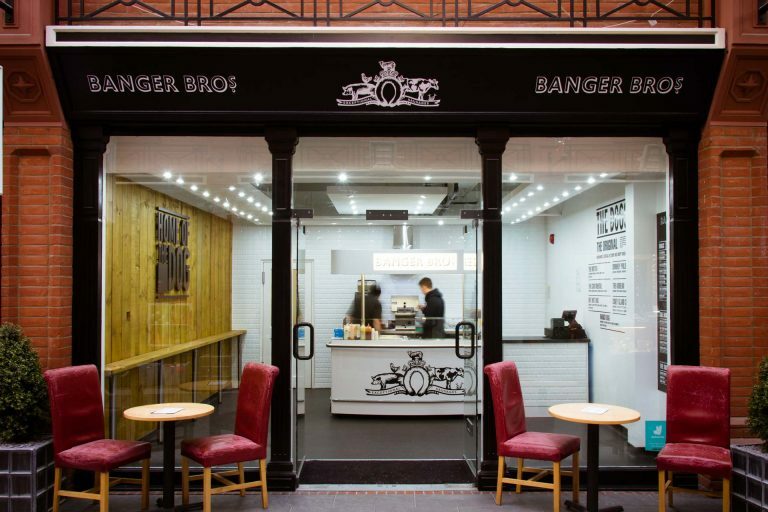 Banger Bros is the home of the dog. 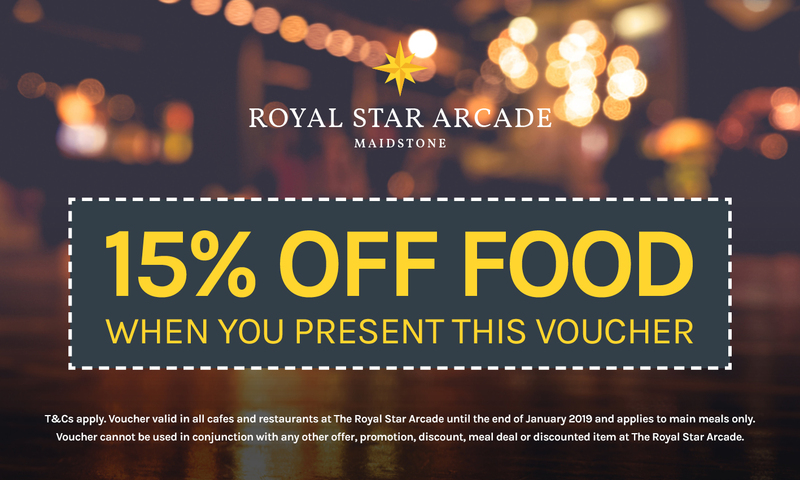 Our Maidstone location in the Royal Star Arcade provides a great opportunity to experience wholesome food and take a break from all the shopping. We are a growing family run business and are committed to providing not only quality produce, but a quality service to accompany the food and make the entire experience special. Our menu includes a range of food from our famous 4oz Beef Bockwurst dogs, to burgers (and veggie burgers), classic sides and so much more. Made using techniques such as century old German recipes, we provide a modern twist on these classics using exciting ingredients from all around Europe. 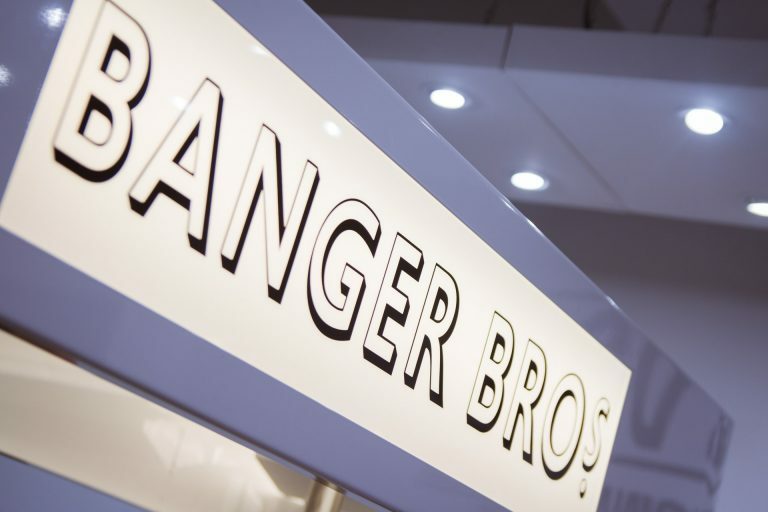 Our emphasis on quality and no nonsense helps Banger Bros deliver the best hot dogs and burgers to our customers.